Bryan Anderson has been a member of HSC since 2013. He has been an active member in multiple events and a sponsor of multiple auction items over the last several years including purchasing the HSC Jack Russell puppies in 2015 and 2016. Bryan has worked, lived, hunted and fished on six of the seven continents and visited more than 36 countries at last count. Bryan is an avid outdoor enthusiast whether it is by rifle, shotgun, rod or bow. He began fishing and hunting with family members from the time he could walk, his friends and family often joke that he was born with a rod in one hand and rifle in the other. Bryan and his son Dylan are also active NSCA Clay Shooters. 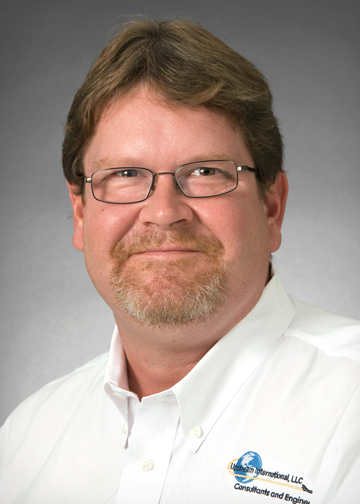 Bryan has been in the upstream sector of the Petroleum industry for the past 30 years, 17 of which were spent living abroad He has served in various management positions for Otis Engineering, Halliburton, Weatherford and BP. He is the co-founder and partner of Upstream Engineering in Sugar Land, Texas, a small business providing consulting services to the Petroleum Industry.